For excellent plumbing services in Wickford and surrounding areas throughout Essex, trust in the skills of our professional team. We provide everything you need to keep your home or business running efficiently. 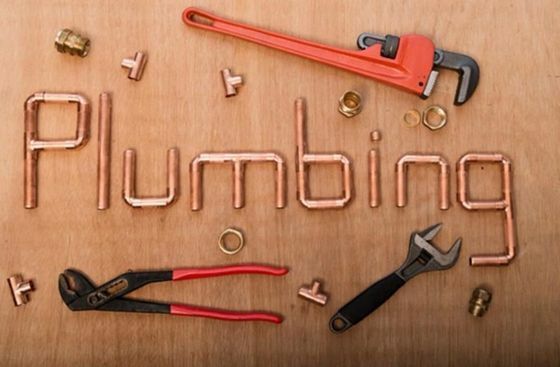 As well as fantastic plumbing, we also offer a great range of drainage solutions for domestic and commercial customers. 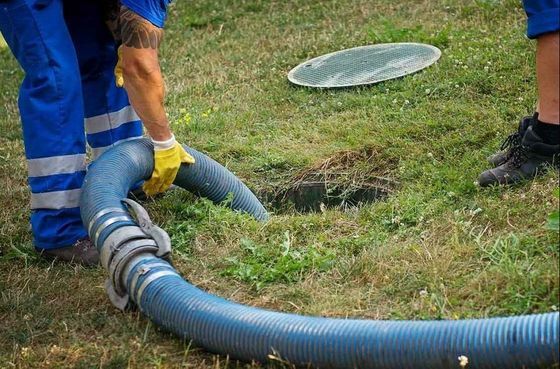 Whether you need a CCTV survey or high-pressure jetting service, we’re here for you. Contact us to find out more about all our plumbing and drainage services in Wickford and surrounding areas throughout Essex. If you are looking for experts in plumbing and drainage, look no further than Braiden Plumbing and Drainage Limited. We provide services for your kitchens, toilets, bars, bathrooms and so much more for our domestic and commercial customers. With high pressure water jetting, CCTV surveys and bathroom installation available, we’re able to handle everything quickly and efficiently. We have more than 13 years of experience, and our City and Guilds, Checkatrade, and BPEC accreditations underline our quality. Our services are available around the clock as we offer a 24/7 emergency call out service, and this ensures that you’re completely covered so call us today.